Summer means lots of fun in park, picnic and all the activities outside. But sometime summer means just so much of sunlight, high temperature with humidity. Like today it’s scorching heat and till 9 o’clock outside was burning. 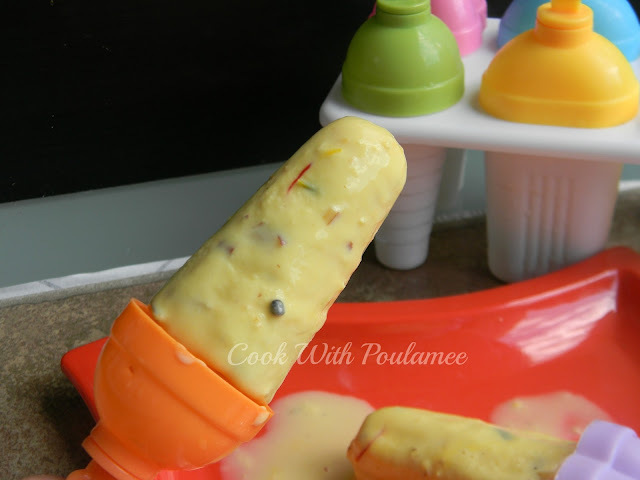 So to make myself chill and feel little comfortable I prepared some nice and soothing KESAR PESTA ICE CREAME. And they were delicious. My husband doesn't have any idea that I will be making something like that so I can say after coming back from office he was just shocked and tremendous happy after the first bite. In a hot summer day what else you need to make yourself chill. Freezing time: 4 to 6 hrs. 3.Chopped pistachios: One table spoon. 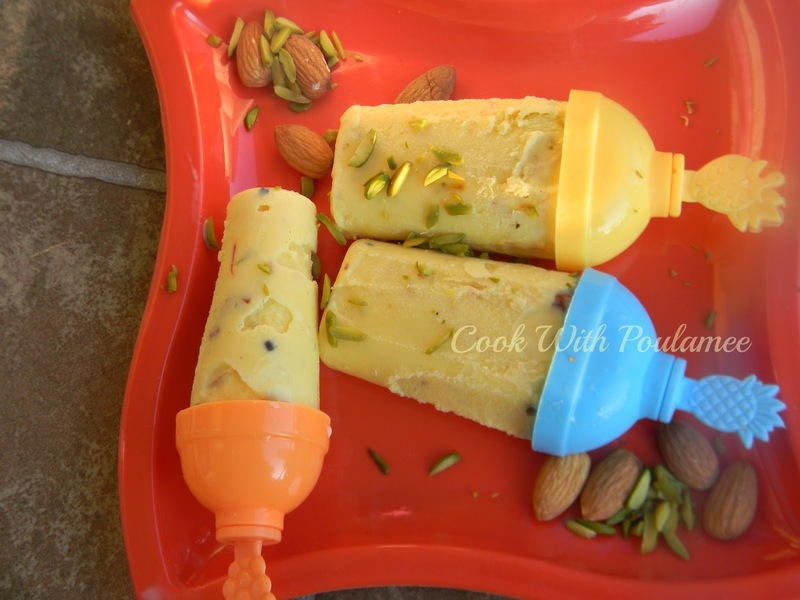 4.Chopped almond: One tea spoon. 7.Half tea spoon corn flour. 8.Sugar: 3 tea spoon or as per your taste. 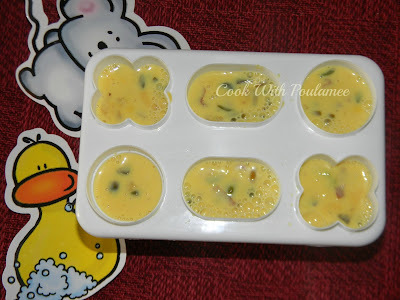 Soaked the saffron stands in few spoon of warm milk. Add the corn flour in rest of the milk no lump should be there. (use the extra half cup milk). Now add the milk in a heavy bottomed vessel and keep stirring it till it reduces the quantity almost half add the condensed milk and stir continuously. Now add the cardamom seeds, chopped pistachios and chopped almonds and stir for some time. 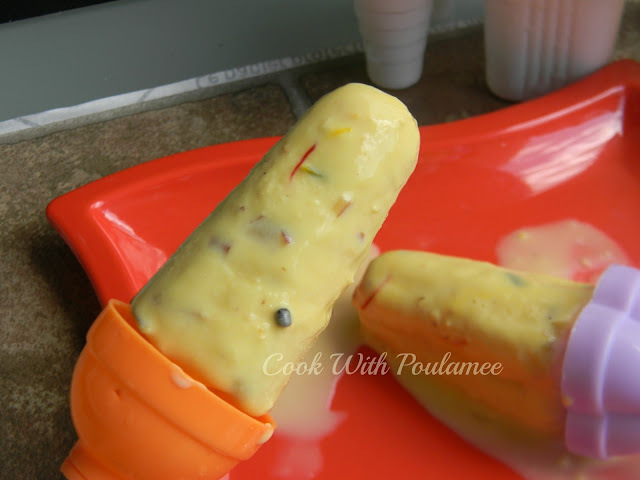 Now add the sugar, saffron soaked milk and the corn flour mixture and stir it till become thick. 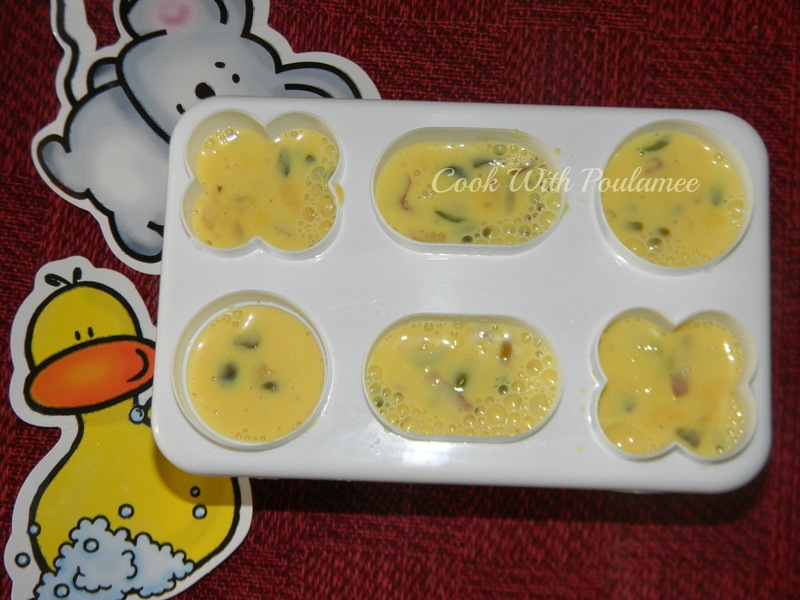 Now pour the mixture in some ice cream molds or any other container after it become cool down and refrigerates it for 4 to 6 hrs. 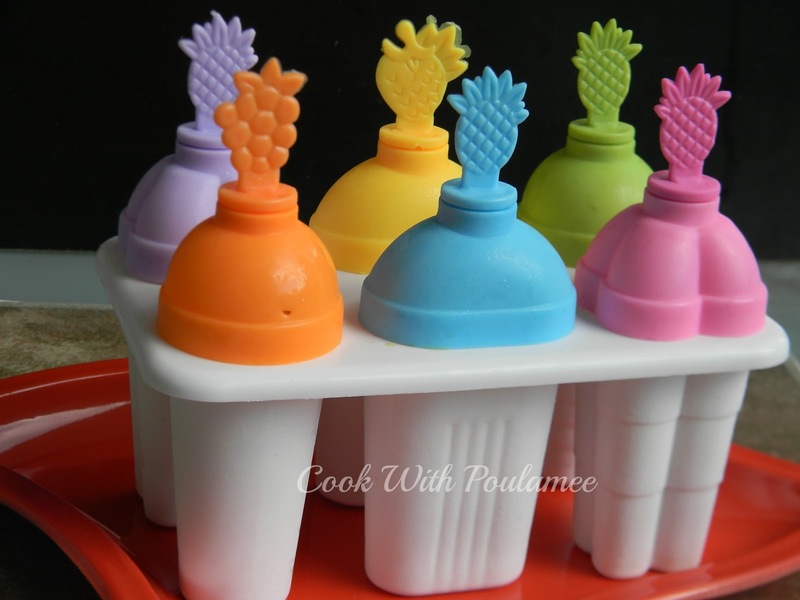 If you pour your mixture into an ice cream molds, then to get it out smoothly pour some hot water into the molds or keep the ice cream molds into some hot water for few mints so easily ice creams will come out. 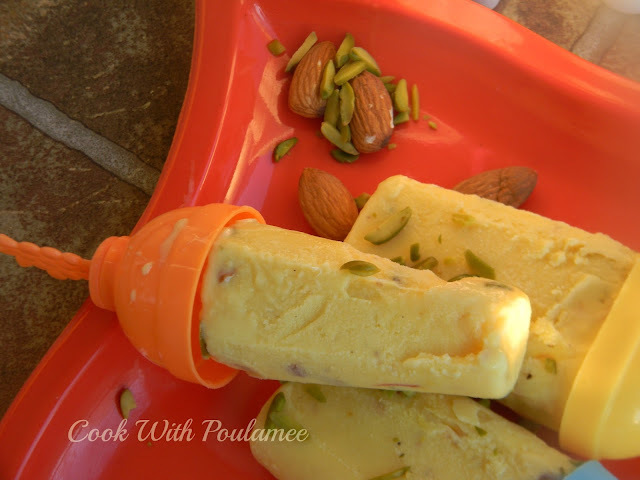 Enjoy your KESAR PESTA ICE CREAM .